BRAND NEW high quality metal flip top lighter with tin box. This lighter is a wick,flint and fluid fuel petrol lighter. It measures 2.25"(H) x 1.5"(W) x 0.5"(D). High quality lighter. Make a great gift. 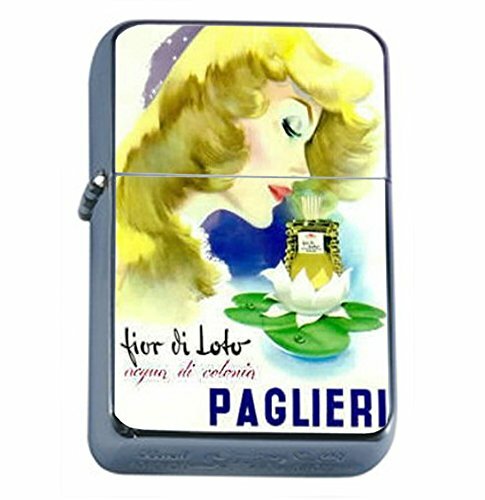 CONTENTS: 1PC High Quality Metal Flip Top Lighter with Tin Box.